In a highly eventful week, the benchmark indices advanced 0.6-0.7%, extending their winning streak to three weeks. Frontline indices began the week on the back foot, after a positive opening at the bourses was turned upside down in the first two sessions. The broader market indices became victims of massive selling pressure on Monday and Tuesday. 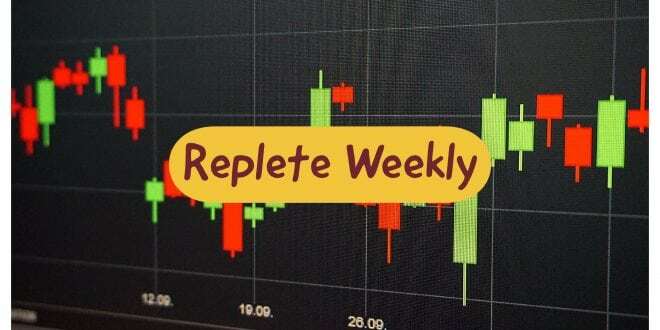 Wednesday’s session brought a ray of hope for market bulls, as major indices held onto their strong gains despite a rate hike by the Reserve Bank of India. Against the backdrop of rising crude oil prices and growing inflation concerns, the RBI increased key interest rate by 25 basis points to 6.25%. This marked the first rate hike under the NDA government. While the RBI interest rate hike took many analysts by surprise, the bank’s neutral stance certainly emerged as a positive. The relief rally continued on Thursday, mainly driven by RBI’s neutral stance and strong global market sentiment. Friday’s range-bound session ended on a flat note, as a late surge in major composites helped them recover most of the intra-day losses. Broader market indices managed to recover toward the end of the week. Eventually, Nifty Midcap advanced 1% while Nifty Smallcap declined 0.6%. On the sectoral front, Nifty Pharma (+4.8%), Energy (+2.7%), and Metal (+2.5%) displayed strength, while Bank (-0.9%) and Financial Services (-0.5%) slipped lower. On the economic front, India’s services sector slowed down in May, going by Services PMI reading of 49.6. A figure below 50 indicates contraction and the reading has fallen below 50 for the first time in three months. Persistent foreign institutional selling against the backdrop of rising bond yields, depreciating rupee and increasing crude oil prices have weighed on the Indian market in the recent times. However, during the week, FII selling pressure eased a bit. While Nifty managed to break above its near-term resistance level of 10,800 on Thursday, the index could not garner strength to close above it. During the week, two distribution days fell off the count from Nifty. On the Sensex, one distribution day was added and the index got rid of one due to age. The distribution day count now stands at two on the Nifty and three on the Sensex. The market condition remains unchanged at Uptrend Under Pressure for now. For the market to move to a Confirmed Uptrend, the Nifty needs to reclaim its previous high of 10,929.20. We see strong support for the Nifty near the 10,400 level. On the upside, the index is facing stiff resistance around 10,800-10,900 levels. After facing some selling pressure on monday & tuesday NIFTY took a support at 50% retracement level. 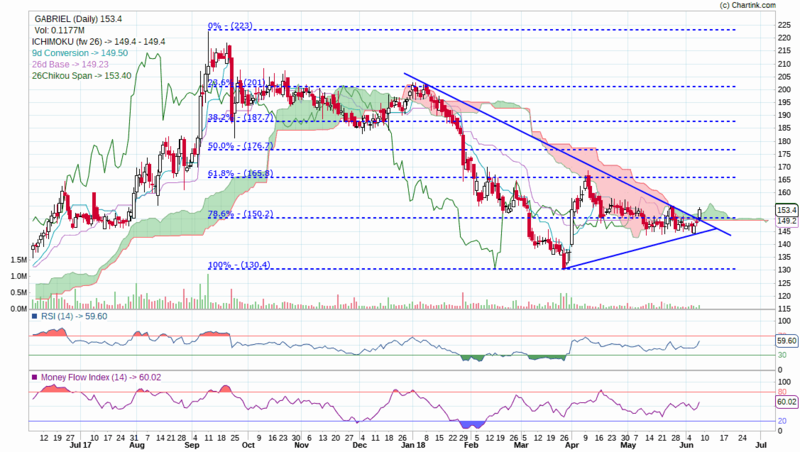 10562 – 10706 is the retracement zone and NIFTY gave a good breakout. If nifty hold 10700 thn we may see some more upper levels in coming sessions. overall trend is up and we are having a long target of 12000 in Nifty for medium to long term. You can hold with a stoploss of 10450. NSENIFTY is long term Bullish as the 144 days moving average of 10,431.21 is increasing. The Relative Strength Index is at 58.30 in the neutral territory. The Relative Momentum Index is at 59.55 in the neutral territory. An important indicator for Elliott waves, the Elliott oscillator is at 76.82, in positive territory; this is a bullish sign. An equally important indicator, the STORSI is at 89.00. This value is in the overbought territory. 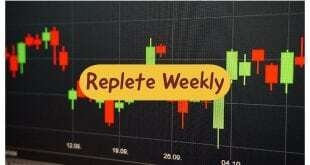 The first weekly resistance level is at 10,787.82 while the second resistance level at 10,879.43. The first weekly support level is at 10,581.52 while the second support level is at 10,466.83. Lupin Limited is a pharmaceutical company. The Company is engaged in producing, developing and marketing a range of branded and generic formulations, biotechnology products and active pharmaceutical ingredients (APIs) across the world. The Company offers products in the cardiovascular, diabetology, asthma, pediatrics, central nervous system, gastro-intestinal, anti-infectives and non-steroidal anti-inflammatory drug therapy areas. The Company also offers solutions in the anti-tuberculosis (anti-TB) and cephalosporins therapy areas. The Company along with its subsidiaries has manufacturing locations spread across India, Japan, the United States, Mexico and Brazil. It has a pipeline of biosimilars addressing therapies, such as oncology, anti-inflammatory, anti-viral, rheumatoid arthritis, endocrinology, diabetes, ophthalmology and women’s health. The Company’s products include Antara, Methergine, Methylphenidate, Glumetza, Gluconorm, Tonact, Rcinex and Ramistar, among others. LUPIN Made a double botton around it’s strong support zone around 730. 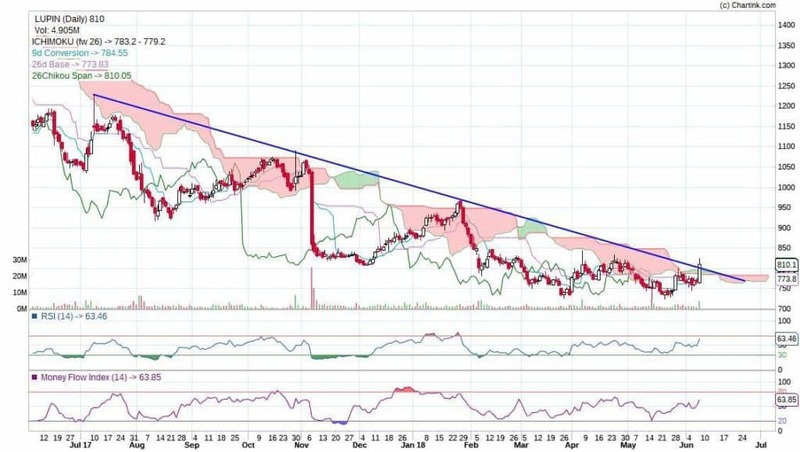 On friday LUPIN gave good trendline & Ichimoku Cloud breakout with high volumes. Both RSI & MFI giving strong buy signal. Can go long for a short term tarhet of 920. Good stock of your medium to long term portfolio too. Gabriel India Limited is engaged in the manufacturing and marketing of ride control products. The Company’s portfolio includes a range of ride control products, which consists of shock absorbers, struts and front forks for every automotive segment. It operates through Auto Components and Parts business segment. Its business units include Commercial Vehicles & Railways, 2-Wheelers & 3-Wheelers, Passenger Cars and Aftermarket. It manufactures front forks and rear shock absorbers for two-wheelers; McPherson struts and shock absorbers for passenger cars; cabin dampers, seat dampers and suspension shock absorbers for commercial vehicles, and shock absorbers for railway coaches. Its ride control products for various segments are marketed across The Association of Southeast Asian Nations, Iran, the United States, Latin America, North America, South Africa, Europe, Australia and Asia Pacific. It has manufacturing facilities in Chakan, Khandsa, Nashik, Hosur, Dewas, Parwanoo and Sanand. We saw some good recovery in Gabreil India. Company is virtually debt free. Company has been maintaining a healthy dividend payout of 23.51%. Techinically looking good can go long for a short to medium term target of 165, 175, & 185 with a stoploss of 140. Next What Should be your strategy in this Bearish market?